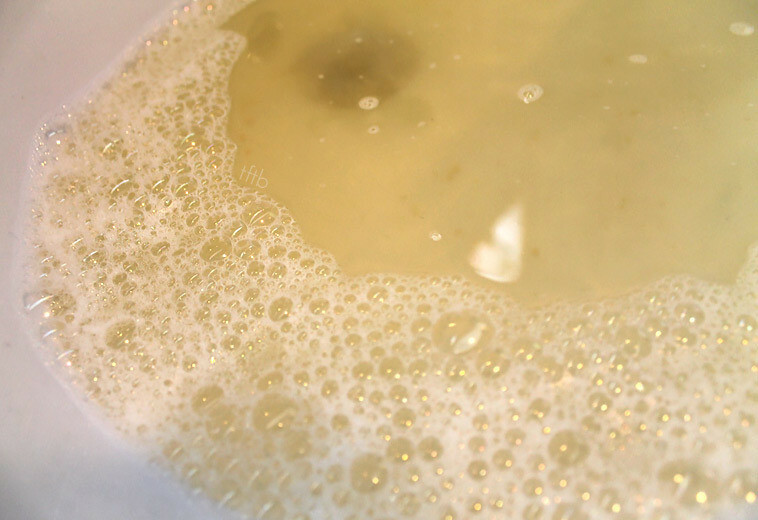 If you’ve seen our blog before you’ll know that Bubble Bars are one of my favourite lush products. The problem is there are so many beautiful ones to choose from. 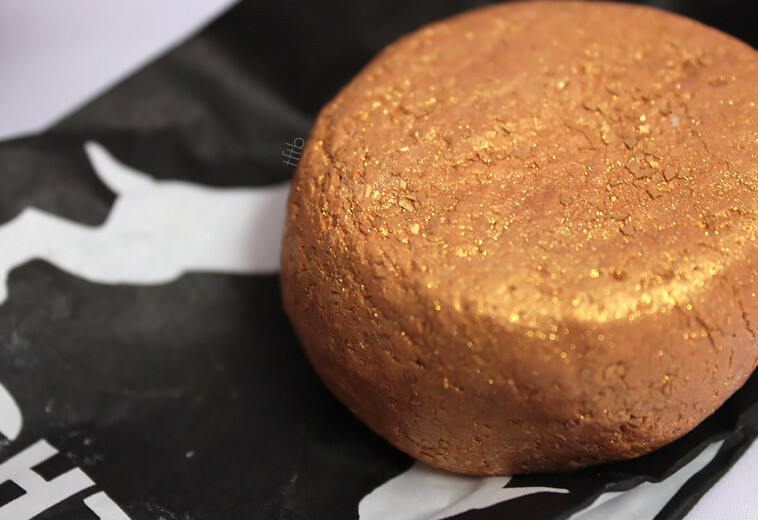 What made me choose Sunnyside is of course the fact that it’s golden, it sparkles and it smells so beautiful and citrusy, I had to buy it! The glitter can get annoying though as it gets everywhere! All over your hands, your clothes, the floor, everywhere! If you buy this product prepare to find glitter in all those places! The ingredients in this product include sweet wild orange oil, lemon oil and tangerine oil, which give it it’s refreshing citrusy scent. I love the smell of lemon so along with the orange and tangerine, the scent of this product is to die for! It’s not too overpowering which I really like as some citrus smelling products can be way too strong! This is the result of using just a small chunk of the bubble bar. To get the deep golden, sparkly water, I believe it’s best to use either the whole bar or at least half. Since I like to make products last, (and fear they’ll run out when I’m not going to be going to a store any time soon) I only break off a little piece and yet it creates so many bubbles. I can’t imagine how bubbly the bath would be if I used the whole thing! For me the colour of the bath is nothing really special, just a light yellow colour but obviously if you use the whole thing you’ll get an amazing sparkly bath! This doesn’t bother me though as the smell is still quite strong and it leaves your skin feeling so, so soft and moisturised! As I mentioned in another lush post, I sometimes use bubble bars in the shower and make a paste with them in my hands. 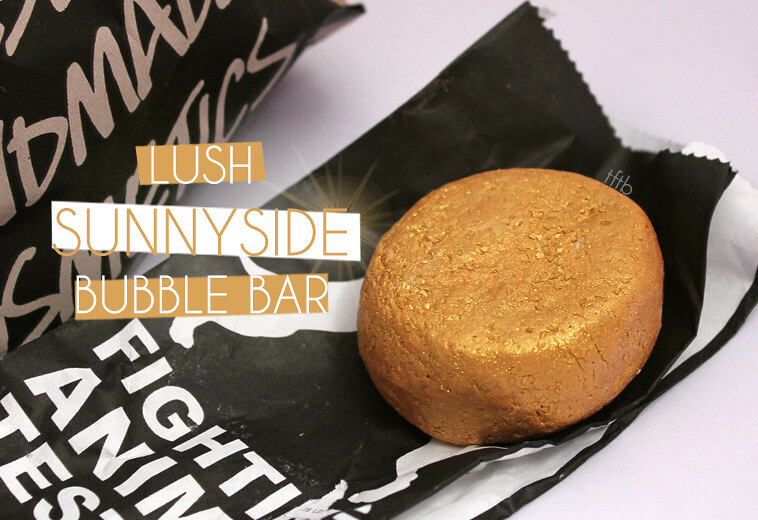 With this bubble bar I do prefer to use it in the shower as it comes out golden and glittery and you can rub it in to your skin more to make it feel really soft! 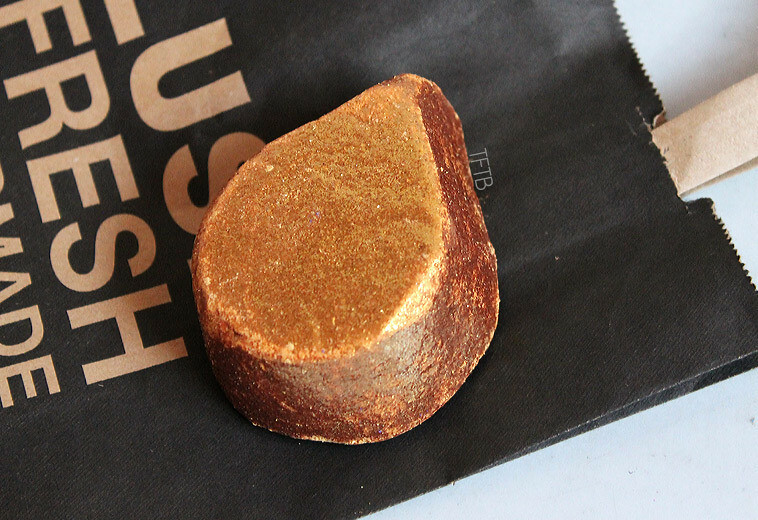 Lush have now re-branded this product so it has a new shape and formula. It is now more of a tear-drop shape and looks even more glittery! Hopefully this means you won’t have to use the whole thing to get a glittery bath. It now costs nearly £1 more than the old shape but apparently it is bigger, so hopefully it will be worth it! 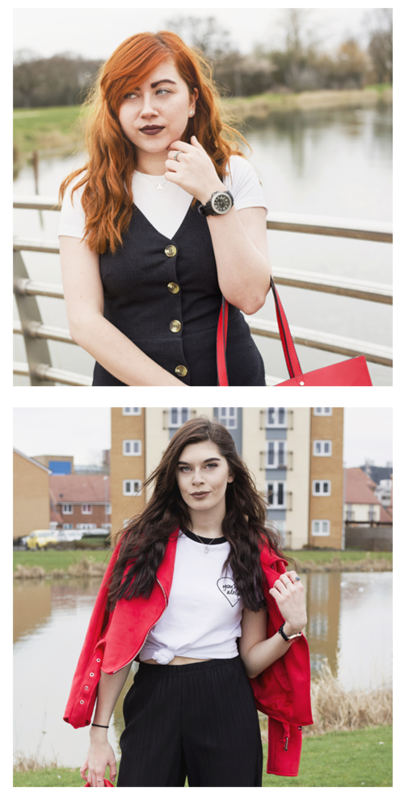 I will definitely be trying the new Sunnyside as soon as I can get my hands on it! UPDATE: Told you I’d be buying the revamped Sunnyside! As soon as I saw the new bubble bar I fell in love! To start with it is a lot bigger so although you are paying more, it really is more worth the money. 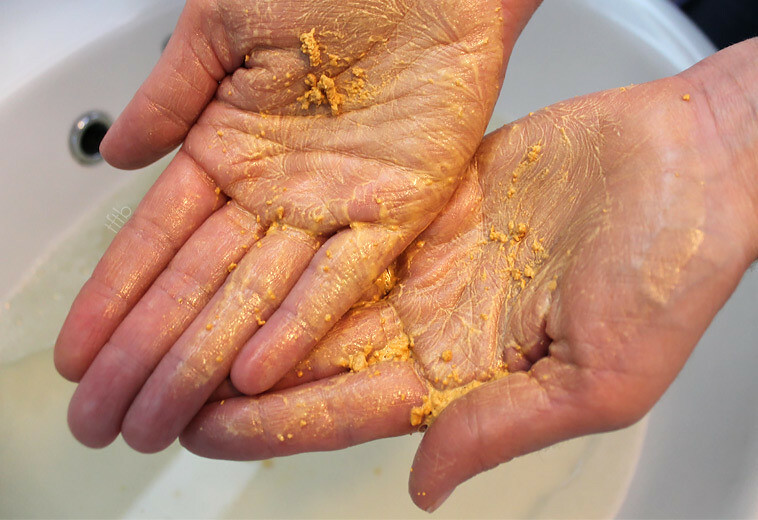 To me the smell of the new product is a lot stronger which is a huge bonus since I adore the smell of Sunnyside and I also think it’s a lot more glittery, which makes an even better shower/bath! Do you have any favourite Bubble Bars? Have you tried the new Sunnyside? Let me know in the comments! « July Lush Haul – Part 2!